A bequest to the Spay-Neuter Assistance Program (SNAP) is a wonderful way to express your love for animals as part of your legacy. Planned giving through a will enables your goals and dreams to continue beyond your lifetime. Without a will, after your death, your property will be distributed by the laws of your state without regard for your personal wishes. Preparing a will secures your right to have your assets passed on according to your own plans. You can designate your gift for a specific program of SNAP. We provide direct care for more than 49,000 dogs and cats each year through our spay and neuter and wellness clinic facilities in Houston and San Antonio. 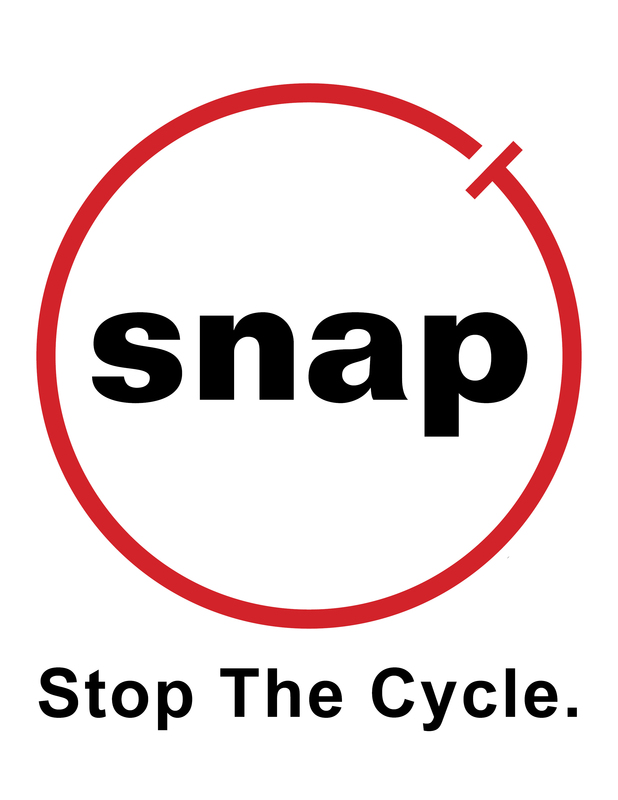 For more information on planned giving, please email the SNAP Administrative Office at mserrano@snapus.org.